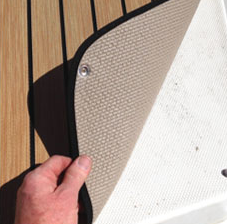 Infinity Luxury Woven Vinyl­® is the premier Marine & RV floor covering. 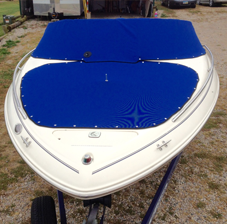 Using the finest materials to create custom canvas for boats. 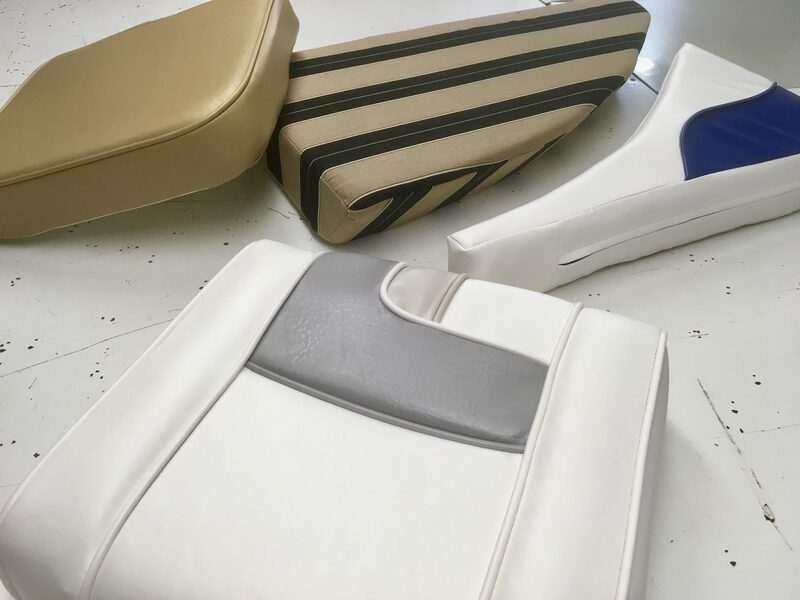 Custom Upholstery to fit your needs. Feel free to call/text/email us for a quote!